It’s a fairly reasonable claim to make that before Michael Sager and his then wife, Charlotte Wilde, set up Sager + Wilde on Hackney Road in 2013, east London, for all its gastronomic edginess, lacked a decent wine bar. Praised for its variety, originality and affordability, you might think Sager had always been a dyed-in-the-wool wine-head but he started out as a bartender who “turned his nose to wine”. It was while living in San Francisco that this happened, which in turn gave him the chance to work under the renowned Rajat Parr, the sommelier-turned-winemaker. It was during his time with Parr that Wilde “dropped my initial point of view that wine is just a lot of fancy talk with no essence justifying the spend asked”. Afterwards, he travelled in South America, which included taking part in harvests, and it was after this that he decided London needed a dose of the casual wine-drinking hangouts he’d discovered in California. The result was Sager + Wilde, which quickly evolved from a pop-up to full going concern. In 2017 this was followed up with a restaurant (of the same name) on Paradise Row in Bethnal Green. Nor has Michael stopped there, being a man with many fingers in many pies. 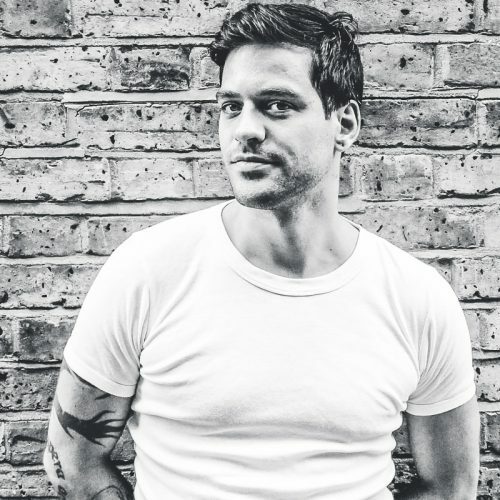 This year he opened Fare Bar + Canteen with Marcis Dzelzainis, Assembly Coffee in Clerkenwell, and the hotel bar at the Corinthia Hotel on the Embankment. Away from openings, he’s also been behind an independent spirits bottler (Destilado London) with Dzelzainis, Alex Wolpert and Jason Cox, focusing largely on agave-based spirits, the Paradise Soda Company, importing business Uncharted Wines, an art gallery, and also the brains behind a range of wines (Vigneti Tardis) in collaboration with Italian producer Bruno de Conciliis and four other somms. Phew! Have we missed anything?